Here are some things to consider when choosing the perfect number for your business. 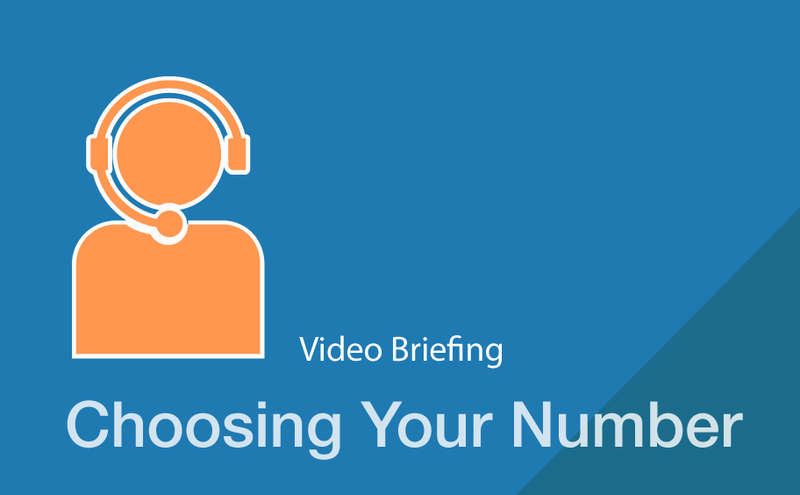 What will your number say about your business? You business number can say a lot about your business to your potential customers. Certain types of businesses do much better if they have a local number. For example, a plumbing business will get more enquiries if their telephone number has a local area code. On the other hand, a consulting business who wants to attract customers from across the UK or even internationally may want to have a London or Edinburgh number to show they are a national business. Office spaces in major cities like London tend to be more expensive, especially Central London and therefore city numbers can give the impression of being more established. Another way to look more established is to have a number ending in two or more zeros. Where do you want your business to be located? As there are no physical telephone lines to install, your telephone number can be from anywhere in the UK regardless of where your business is actually located. If, for example, your office is based in Cornwall but you want to be seen to be based in Central London then simply organise a London based mail forwarding service to get your London postal address and get a Central London phone number with your dmConnect12 package. Some businesses want people to be able to easily remember their number. Certain combinations of numbers are easier to remember than others. For example, a number ending in consecutive numbers like 3456, or a number ending in all the same numbers such as 5555. Although Gold numbers tend to be more memorable, there could be standard numbers available that will make your business more memorable. For example, a recent customer wanted to make the point that his business is open 24 hours a day, 7 days a week. He was able to find several business numbers to choose from ending in 247.